The question frequently comes up in a discussion of the Mexican economy: Is the Mexican National middle class growing? Are they able to buy homes, cars, and raise their standard of living? I believe there is the potential to increase and stabilize a middle class if the educational and fiscal reforms promoted by President Peña Nieto come through and continue. The middle class in Mexico is dependent upon the growth of the economy and filtering down of profits. How well is the Mexican economy doing, and what are the prospects to benefit a middle class? According to CEO Martin Marrow for Latin American- JP Morgan Chase: Chase remains particularly bullish on Mexico to continue investment and business with South American countries. In the past decade, Mexico has developed export and import partners with more countries than Canada and Mexico. Mexico’s GDP has climbed to $1.8 trillion USD in 2012, and it is now the twelfth biggest economy in the world. What began in Mexico and Latin American economies of the 1990’s was development of internal capital markets with pension funds and other institutional investors instead of relying on investment in US dollar–debt. This is a stunning and important change in Mexico and Latin American to avoid coups of unstable currency and governments whose citizens have no power to control their futures. The middle class comes from and continues to exist in an emerging economy when profits trickle down. It sounds elemental but we need to remember citizens have more power than the military or political bosses in a more democratic government controlled by a middle class voting population. Now Mexican companies are part of the global economy with Mexican Carlos Slim’s American Mobil, Petrobras, and Mercado Libre. Mexican financier David Martinez of Fintech has become a major shareholder in Banco Sabadell, one of Spain’s largest banks. Direct investment and sales of corporate bonds has increased to billions of Mexican dolares during the past year. JP Morgan and others believe the biggest opportunities for investment return in Latin American are in Mexico. President Peña Nieto is pushing reforms which have already changed the country GDP.Nieto is already implementing the beginning of educational reform, fiscal reform, a reduction in union power, and energy reform. It was announced yesterday that state-owned giant PEMEX will benefit from lowered federal and state taxes, increasing potentially higher returns for PEMEX stock. Investment markets responded aggressively to this announcement yesterday. This appears to be the first step for Pemex with the question remaining of how Nieto will structure a program to increase drilling success for new oil reserves. What does this all mean for the Mexican Economy and Real Estate? If the middle class grows and prospers, more homes and cars will be sold. More small business can emerge and existing ones grow. In Puerto Vallarta, there are areas where the middle class tend to live: Las Gaviotas, Versalles and many smaller colonias east and west of Francisco Villa; Marina Vallarta just south of the PV airport; the 5th of December on the mountain north of down town; and town including Emiliano Zapata and El Cerro neighborhoods near Gringo Gulch and the Church of Guadalupe. Fluvial, west of Francisco Villa has developed homes, condos and now businesses owned and frequented by the middle class. There are currently 78 condominiums in the Ampi Flex MLS for sale in the price range of 100,000usd-300,000sd. 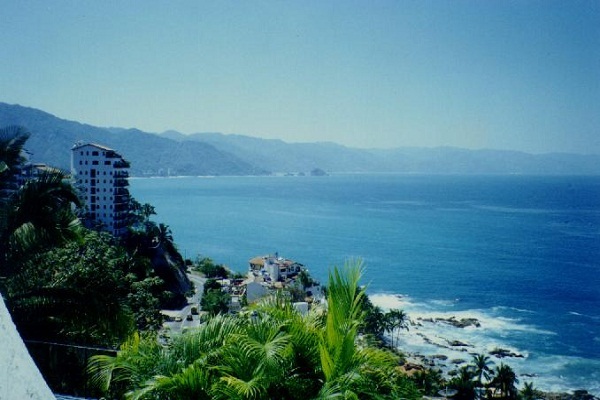 The beginning price of $100,000usd offers a 2 bedroom condo in the 5th of December, north Puerto Vallarta. $298,000usd buys a 3 bedroom in Las Gaviotas, east of Francisco Villa near Costo. 44 homes are for sale in Ampi Flex MLS at a beginning price of 125,000usd for 2 bedrooms east of Francisco Villa up to $298,000usd for a three bedroom in Lazaro Cardenas, downtown Puerto Vallarta. The current high inventory of real estate properties will greatly benefit from increased buying power of a Mexican National middle class. New inventory can also become viable for development of product for this growing demographic. Floor plans, size of lots, types of amenities can be offered which cater to this buying class’s preferences and pocket-book. 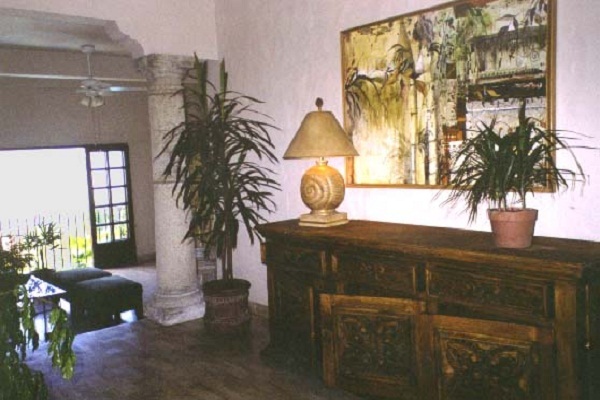 Peso loans with some of the biggest Mexican banks, can furnish attractive mortgages. An emerging middle class is a good hedge for Mexico’s continue financial growth with progressive and stable government policies.